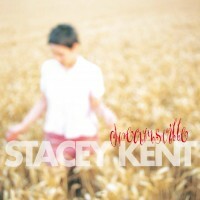 The Boy Next Door is Stacey's most personal album yet, dedicated to some of the artists who have enriched her life. Stacey's sixth album, was being hailed by music critics as a 'tour de force' - testimony to this is Jazz Journal's Steve Voce: "the new singers are 'taught' rather than 'instinctive.' Instinctive is the word at the bottom of the whole caboodle. Louis was instinctive, Ella was instinctive, Sinatra was instinctive and Teagarden was instinctive. You want instinctive today? 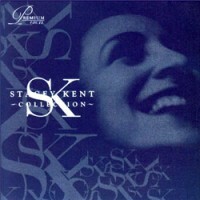 Stacey Kent. She has marked out her own corner and there is nobody within miles of it. Her voice is instantly recognisable...it's in the subtle variations of timing and delivery that she establishes herself as one of the most tasteful and intelligent singers of the day...this is undoubtedly the best collection she has sung so far...the poise, the infinitesimal variations of timing and the natural sense of swing that comes with it are all what, if Miss Kent will excuse the expression, separates the men from the boys...make no mistake, this is a great album.